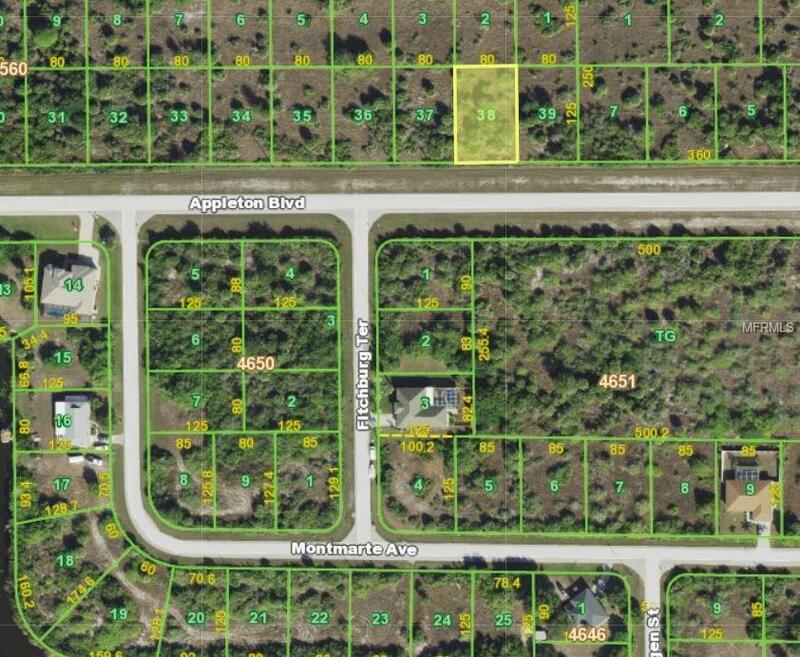 Great building lot in the waterfront community of South Gulf Cove. Subdivision has access to central water and sewer with electric available along Appleton Blvd. Community has a public boat ramp and several parks for residents to use. Great home site or investment.